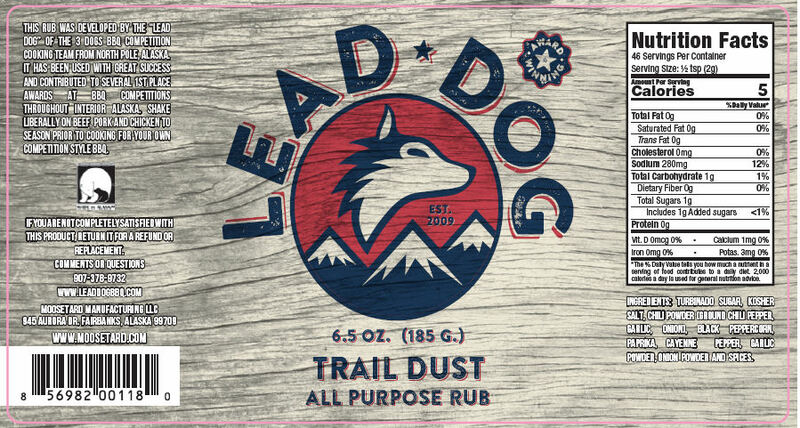 This rub was developed by the "Lead Dog" of the 3 Dogs Barbecue Competition Cooking Team from North Pole Alaska. It has been used with great success and has contributed to several 1st Place awards at Barbecue competitions throughout interior Alaska. Save on shipping! Since we pack up to 18 bottles into a single flat rate box or 10 in a regional rate box, you can get multiple bottles shipped to you for the price of one!